DJI, the leading company in civilian drones and aerial imaging technology proved one more time that their products are really great. DJI won a prestigious Emmy Award for Technology and Engineering from the National Academy of Television Arts and Sciences. It stands to mention that DJI technology managed to change the work of modern television. Besides, the company constantly gladdens its customers with the new products. 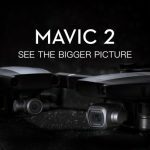 Several days ago, the new Mavic Pro Platinum and Phantom 4 Pro Black Edition were released. They managed to do this thanks to developing an affordable and professional platform, allowing users to create low-altitude aerial photos. Directors and cinematographers received the new professional tools, allowing them to make impossible footage. 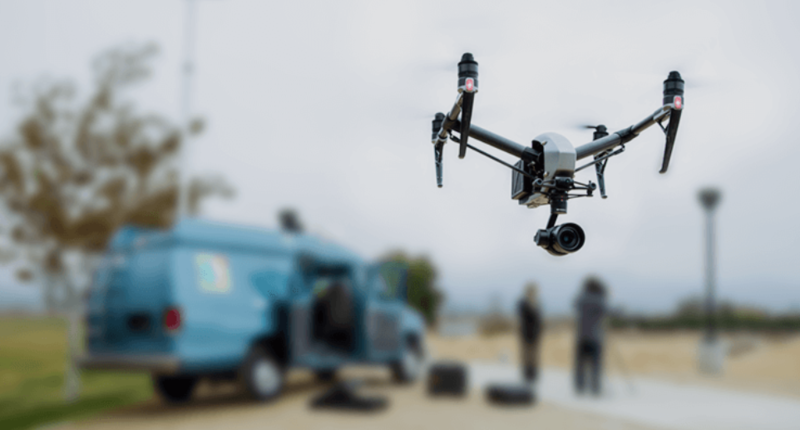 Lots of television shows like Game of Thrones, Better Call Saul or The Amazing Race were shot with the help of DJI drones. This company offered its technology in 2013 and during these years, they proved that their technology is the best one. Phantom and Inspire series were the major tools of lots of film directors. DJI offers safe, reputable and high-quality system allowing creative users to turn their ideas into reality. Inspire 2 camera drone became an irreplaceable tool of lots of film directors. This is a powerful, ready-to-fly system, which became a must for thousands of photographers. 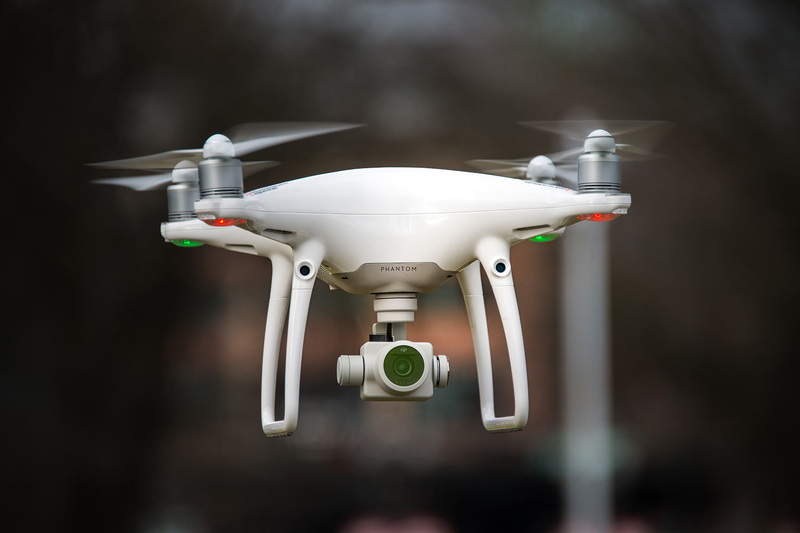 The drone features a 360-degree rotating gimbal and a camera which can record 5.2 K Raw high-resolution images. Besides, the drone is also endowed with the Lightbridge HD video transmission system which delivers a leave stream of the camera. The propulsion system is also powerful. It allows a drone to go from 0 to 58 mph. On that score, DJI Inspire 2 can capture any activity. The company will get its award at the 69th Annual Technology and Engineering Emmy Awards. This event is going to take place on April 8, 2018, in Las Vegas.